I’m over at our Diocesan blog today…“How to Accompany a Grieving Family”…please feel free to share on all social media platforms and leave a comment here or on the the Diocesan website with other ideas on how you would support a grieving family. Thanks for being a part of this healing journey. Can’t wait to hear your helpful suggestions. 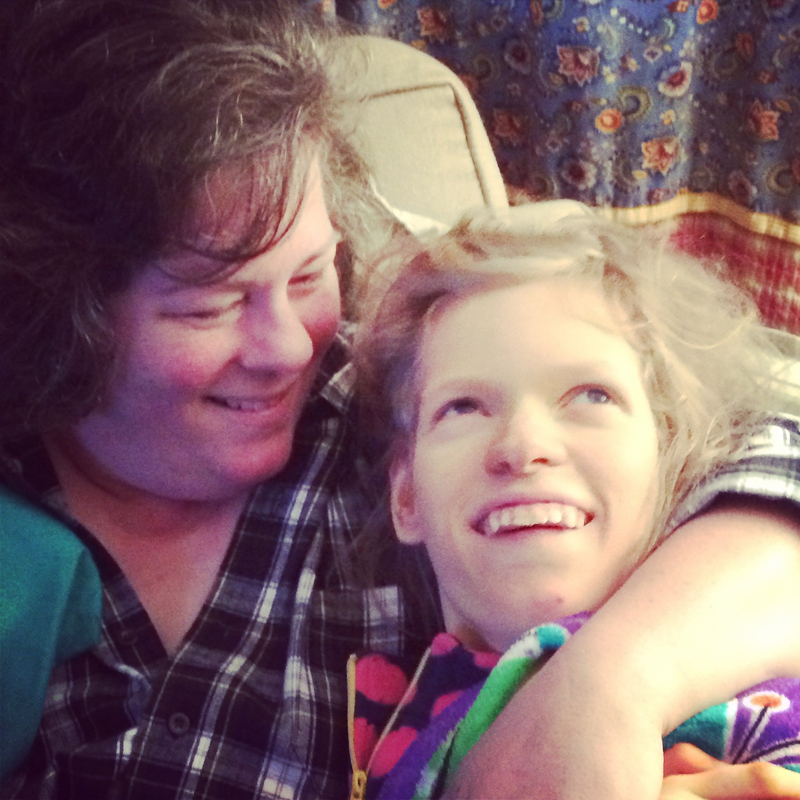 For more about our journey with Courtney, you can read Our Story here. Also Courtney’s World. Miss Courtney had the most beautiful smile. God bless you and your family!